Would like to learn the Tarot? If you are a person living life on Earth in this day and age then surely you have questions about your life! The year 2016 has just started. So if you haven’t already learned the art of prediction by means of Tarot reading then take this as a sign to start now, better late than never. Learning the Tarot is a good tool for forecasts. It’s beyond learning more about zodiac signs or predicting the future. Giving Tarot reading can be a pleasure. It is natural as a human being to be curious and to wonder about the hidden possibilities that life has to offer. We are born, and we feel for issues, and we face death at some point within our lives. All of us do. It is no secret. We can live not ever knowing what can possibly come next and without ever really knowing why things happened the way that they did. Surely you have heard of the predictions that can be made by astrologers who draw up birthday charts and show you your personality by your zodiac sign and can also map out what kind of life you can have. Astrology is one “tool” to make sense out of the journey of life, but another amazing tool to reveal secrets to the hidden workings of life, is the Tarot. Why Do You Need To Learn Tarot? Since ancient times, people of all walks of life have consulted psychics to do tarot readings for them. These psychics are approached with the common questions of, “When will I meet my soul mate?”, “How can I make more money?”, and “Why do I have bad luck?” and such other questions that are important to people who want to live a good life. Imagine that you do not want to consult an astrologer to make a report for you. Imagine that you do not want to pay lots of money to ask a psychic a question all the time about your life. 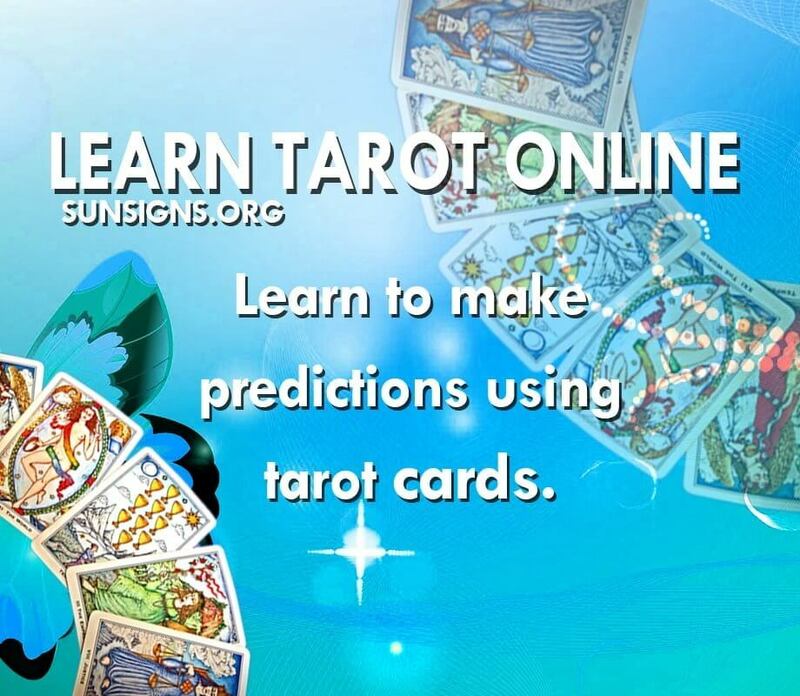 You can learn the Tarot yourself and be your very own guide to see into your own future. You can do this by learning the Tarot yourself. If you have the desire, then you already have what it takes to simply learn to use the Tarot for yourself and have a better understanding of your destiny and free will. The choice is yours to us the knowledge of the Tarot for your own betterment.